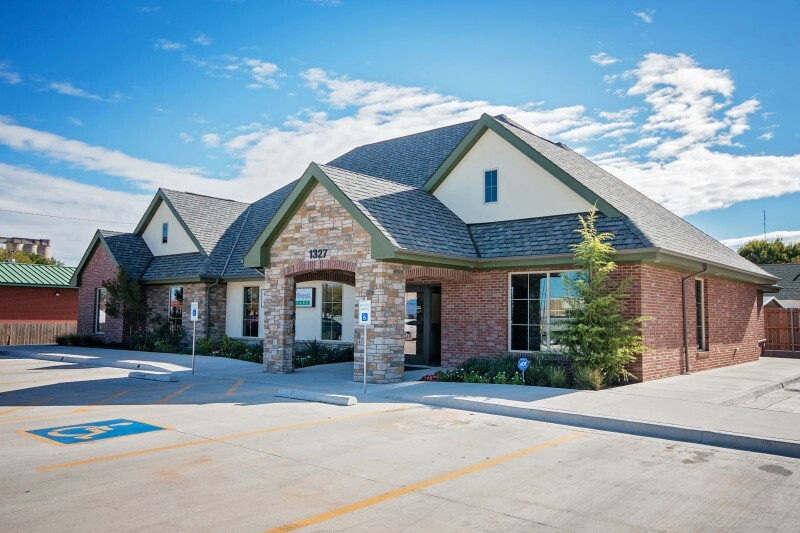 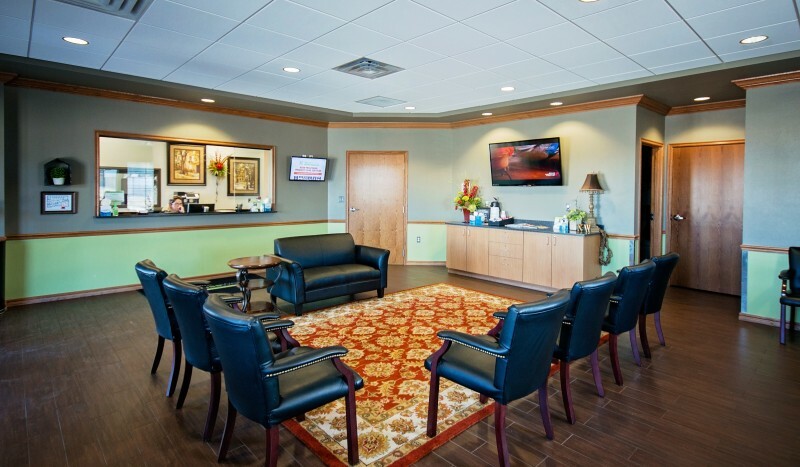 Designed ten urgent care clinics located throughout Oklahoma and Kansas. 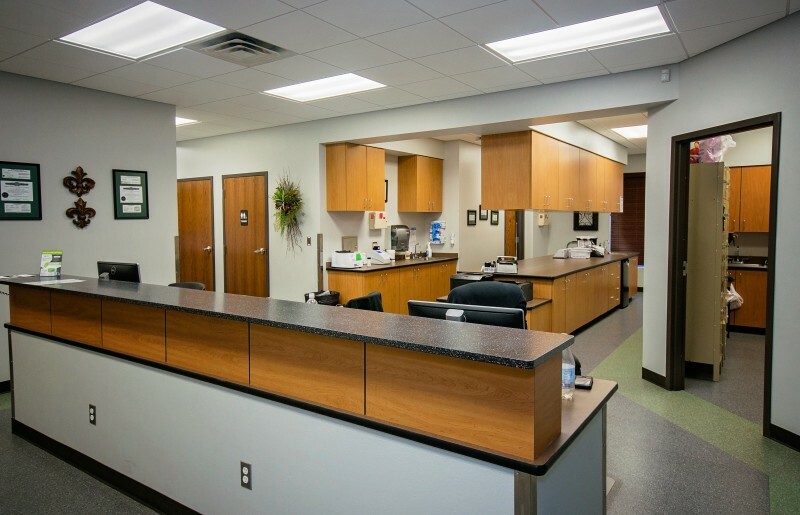 Each clinic provides pediatric and adult care for non-life-threatening illnesses or injuries on a walk-in basis with a focus on urgent care, sports medicine, emergency care and occupational medicine. 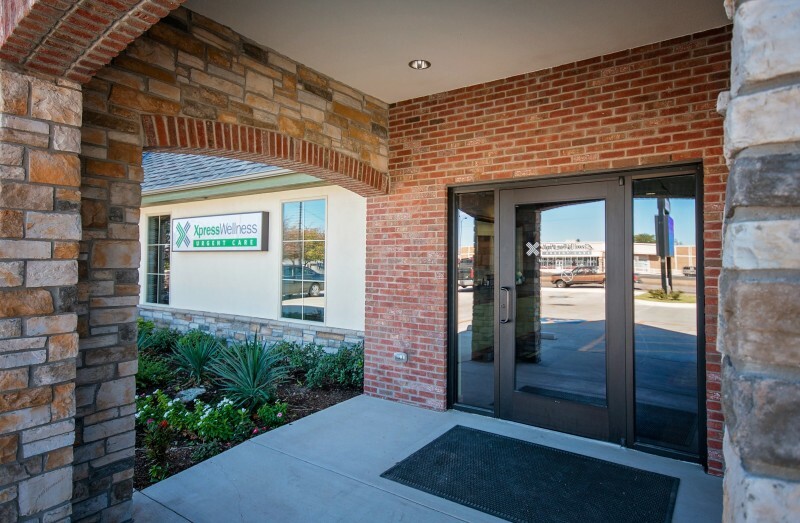 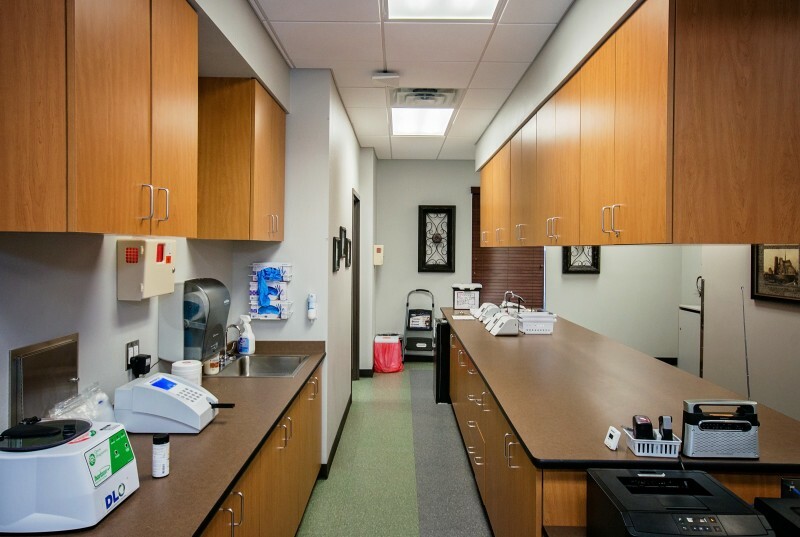 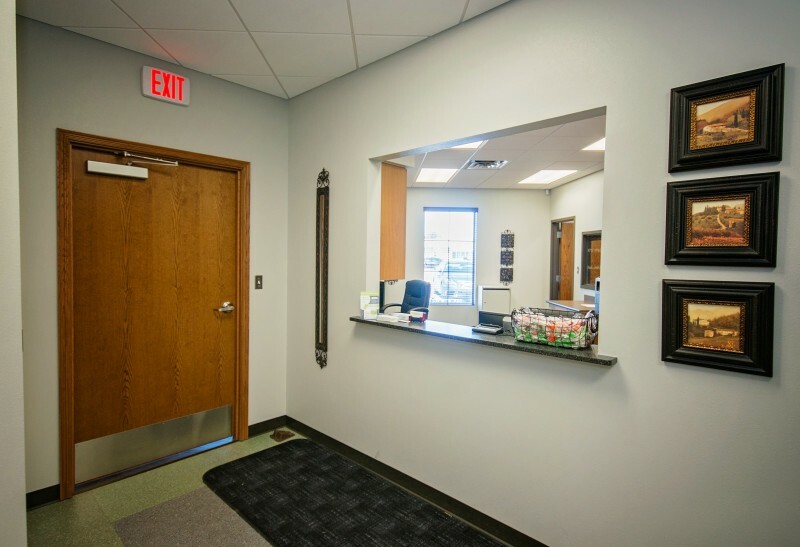 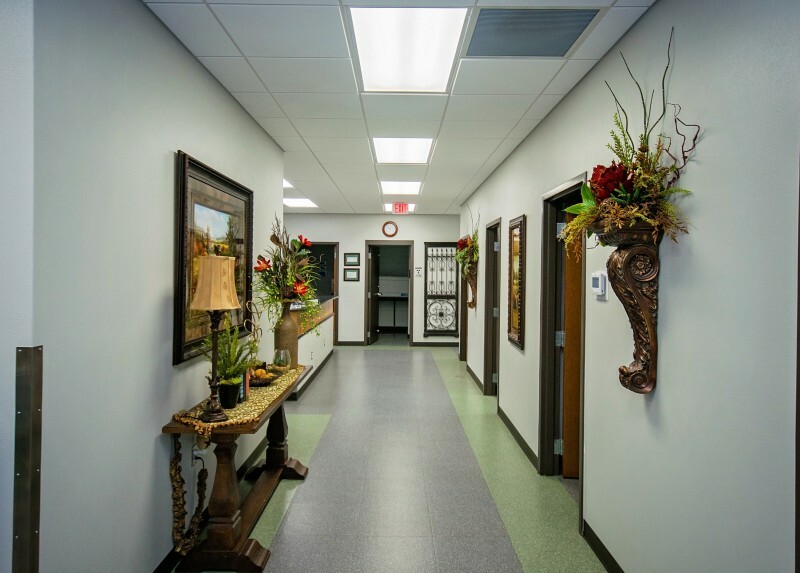 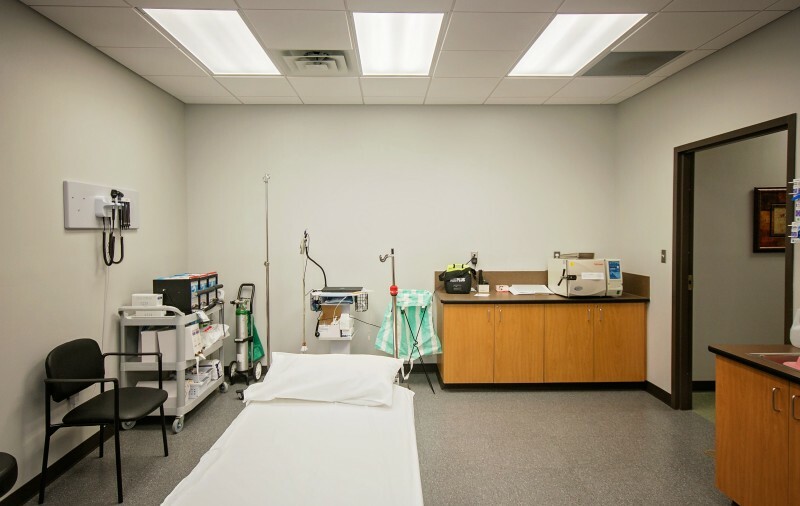 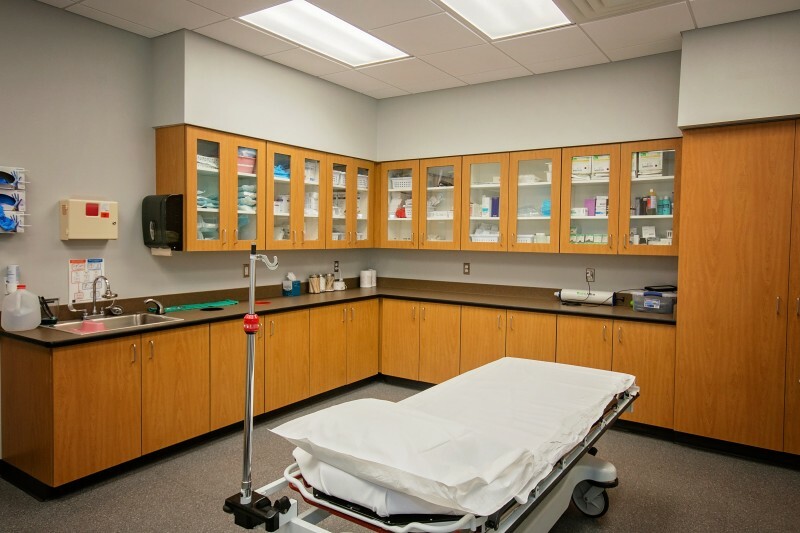 Each clinic features private exam rooms, a triage room, a procedure room and is equipped with computerized radiology services, lab services, diagnostic testing and EKG on site.